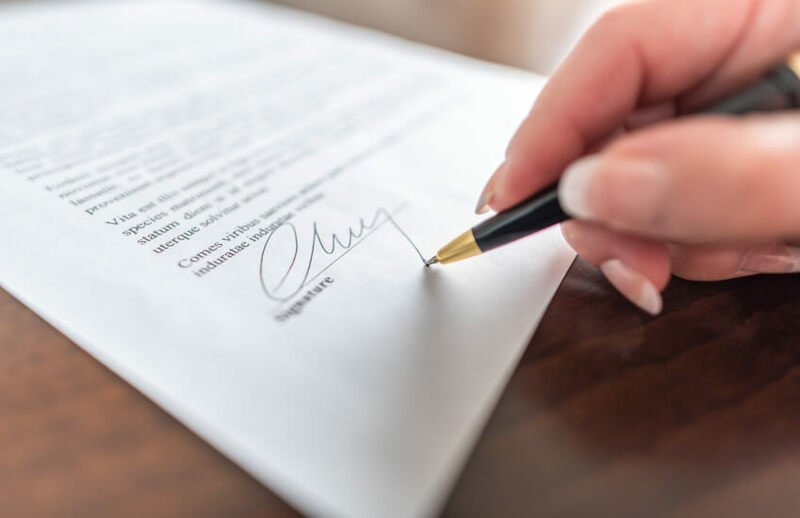 The FPA used its submission to the Productivity Commission’s review of competition in Australia's financial system to push for certain financial planners to be included on the list of persons before whom a statutory declaration may be made. This includes its members with specialist designations, as well as planners who both meet new requirements for making ASIC’s financial advisers register and those registered with the Tax Practitioners Board as tax (financial) advisers. The current regulations provide for commercial benefit and competitive advantage for accountants and lawyers over financial planners, according to the FPA, because those professions hold authorising witness status for statutory declarations. “Laws and regulator policies and practices that provide an advantage to one professional operating in the financial advice space (such as accountants and lawyers) and their clients, should also be extended to financial planners to ensure there is symmetry in the system for clients using financial services professionals,” the FPA said. This formed part of a larger argument from the FPA that there are various factors, systemic and external, that impact both competition and ultimately value for consumers. In the FPA’s view, regulatory allowances for accountants and lawyers with statutory declarations create inefficiencies for the end client. “Financial planners help people simplify their finances and set achievable financial goals, particularly in relation to complex matters such as superannuation, debt management, insurance, investments, retirement and estate planning. This involves putting appropriate structures and arrangements in place, which often require documentation to be witnessed by an authorised witness,” the FPA said. “Clients must find an authorised witness in order to finalise the documentation necessary to implement their financial plan, often at additional unnecessary expense plus significant inconvenience, [restricting] the ability of financial planners to service their clients on a daily basis and gives a competitive advantage to other financial services professionals,” the FPA said.